Integrity Music Releases iWorship Now/Next 2014 Album! One of the most common questions for those starting out on social media is how can they build an audience. It is very easy on a new Facebook page. For anyone that is on a shoestring budget, up to a point, it is even free. I recently had to set up another Facebook page for a non-profit and here are some of the steps I took to grow the reach of the page in no time flat. 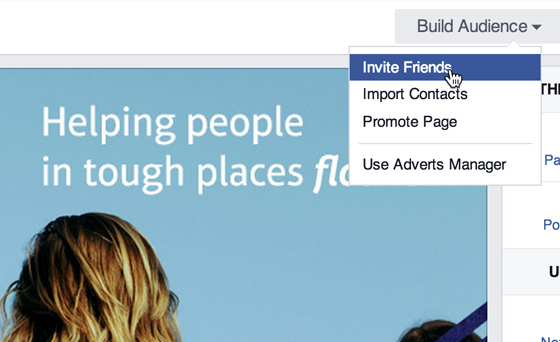 Facebook allows you to invite your personal friends. The more admins you have in your page, the more friends you can invite. The more you reach. So make a few influential people in your network admins and show them how to invite their networks. Do you have an email database? If you have less than 5,000 likes that most pages have, you can export up to 7,000 contact emails directly into Facebook. 7,000!!!! You can grow from woe to woahhhh in no time flat. It’s brilliant and it works. 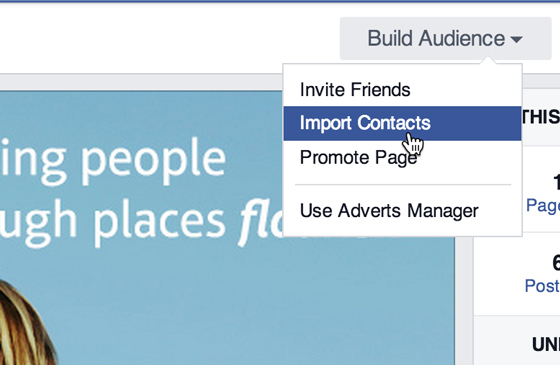 There are a few more advanced ways to advertise on Facebook with email addresses. That make it incredibly effective for the budget conscious. I’ve used it and it works. That secret sauce will have to wait until another post. Email your database and give them an excuse to visit your Facebook page. Pick a topic or a question and ask them to answer it on the page. It is a simple and free way to leverage your existing audience. How have you built an audience on Facebook page? Do you have any questions or comments about how to build your audience. Comment below. I’ve been a Graphic Designer, a Creative Director, a Director and now I’m a Communications guy to one incredible church called Crossway. I live in the most liveable city in the world, and yes it’s true it really is THAT liveable. I’m a husband to one amazing woman. Dad to three life changing children. I’m passionate about sharing with the world what I know about branding, communications, marketing and all things digital. I want to help you communicate clearly and simply. So that you are able to tell your story in a way that connects with your audience whether you are a small, church, business or non-profit. I’m not trying to sell you anything – just trying to help where I can.